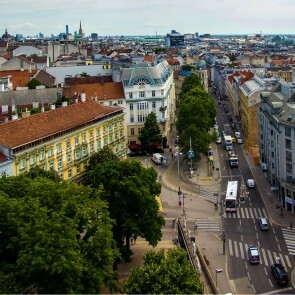 Josefstadt, the 8th district of Vienna, is a hip, densely populated inner-city quarter. The main shopping street of the district is the Josefstädter Straße where you find a lot of unique shops and casual student bars. In the Josefstadt there are four public elementary schools, a cooperative middle school, three high schools, two Vienna Business Schools, the Commercial Academy and the Commercial School of the Viennese Merchants. The district borders are formed by Alser Straße (north), Lerchenfelderstraße (south), Hernalsergürtel and Lerchenfeldergürtel in the west, and Auerspergstraße and Landesgerichtsstraße in the east. The Theater in der Josefstadt from 1822, is one of many theaters in Vienna. 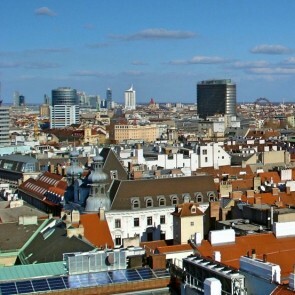 Josefstadt has developed into a middle-class neighbourhood. 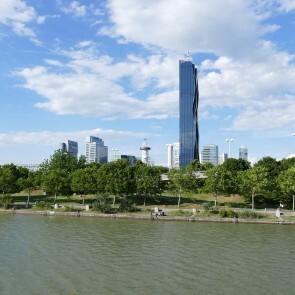 Most mayors of Vienna have lived here, as does Austria's former president. Due to its proximity to the University of Vienna, Josefstadt is also the home of many students.